What is Online Coaching with Mike Ward Personal Training? And How Does It Work?? 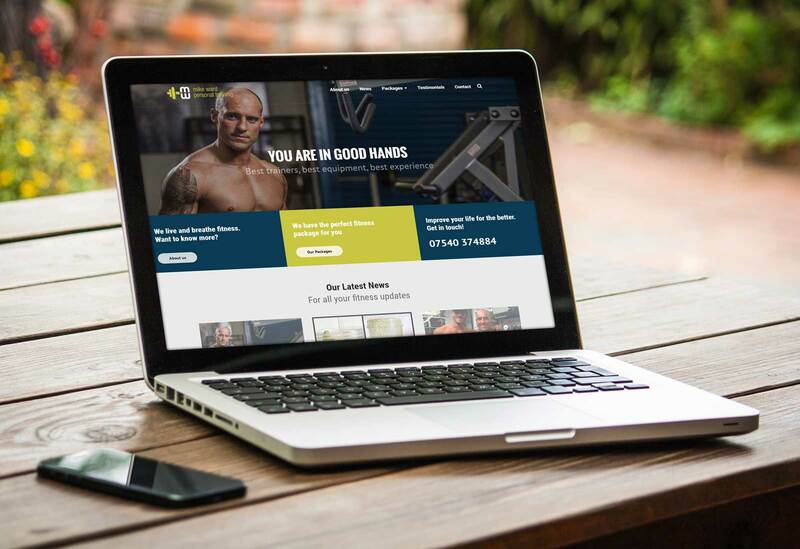 Our Online Coaching service is available to anyone that may not be able to attend any sessions at our studio in Cheshire yet would still like an extremely detailed and high quality training and nutrition programme designed to ensure that you reach your goals. All of our training and nutrition plans are carefully designed around your previous training and nutrition experience, performance goals, injury history, scheduled holidays, dietary requirements, nutritional preferences, digestive habits, work patterns and YOUR everyday work and home life. Check-ins with your Online Coach are on a weekly basis to ensure that you achieve your goals in the most efficient way possible, whilst reducing injury risk and helping maintain stress levels. You will receive: Initial Consultation Bespoke Nutritional Plan Recipe Ideas Bespoke Workout Plan Weekly Progression Meetings 24/7 Whatsapp, Email & Skype Support Online Support Members Area NUTRITIONAL PLAN – BESPOKE TO YOU A bespoke nutritional plan tailored specifically to you and you only, created from the answers to the questionnaire we supply you and the initial phone or 1-2-1 consultation. Each plan is a tailor made and includes a recipe list for all meals. YOUR TRAINING PLAN – BESPOKE TO YOU A bespoke training plan tailored specifically to you. Workout plans include detailed workout exercises for both cardio and weights. These are tailored around your experience, lifestyle, goals and performance. Do not worry if you are unfamiliar with any of the training methods. Not only will we provide you with all of the resources you need, we will also review your exercise performance through video analysis and provide you with detailed feedback to ensure that you are gettting the best from your sessions. Regular check-ins with your coach will help them modify your Nutrition and Training so that it fits your lifestye, whilst allowing for the necessary interventions to be made to guarantee progress. ————————————————————————————————————– Online Coaching costs £20 per week, plus an initial programme set up fee of £99 ————————————————————————————————————– The Next Step To sign up and receive your programme, please email us on info@mike-ward.co.uk From here, we will reply within 48 hours to confirm receipt of your enquiry and arrange a time for your consultation and provide you with more instructions whilst your coach is busy working on the design process of your plan.